Episode 17 is now online, come and get it! Today we meet the third group of Europeans to explore and exploit Southeast Asia, the Dutch, and learn how they used a corporation, the Dutch East India Company (also called the V.O.C. ), to get involved in Indonesia. Now it is time to drop the other foot. 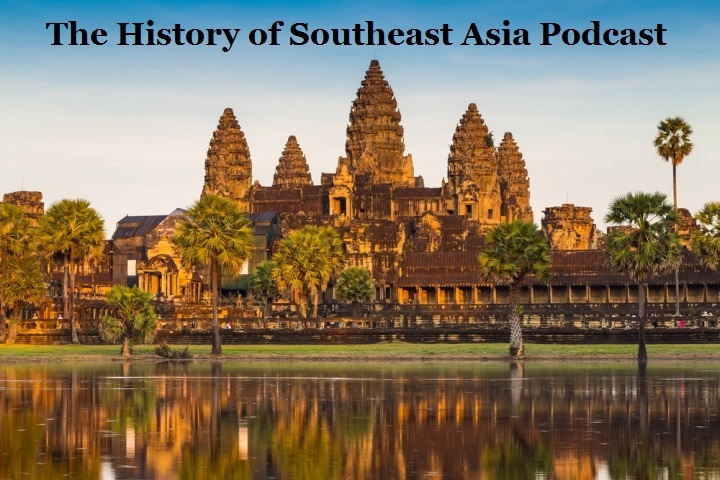 Episode 16 of the podcast finishes what we started covering last time, the wars on the Southeast Asian mainland in the sixteenth and early seventeenth centuries. Whereas we mainly looked at two Burmese kings last time, here we will concentrate our attention on Naresuan, whom modern-day Thais consider their greatest king. Also, we have a strange adventure in which two Europeans, a Portuguese and a Spaniard, try to turn Cambodia into a pro-Spanish puppet state.